Paul McCreadie joined Arboretum Ventures in 2006 as an associate and became a managing director in 2011. He invests in capital-efficient medical technology, service and health IT companies focusing on the application of innovative technologies to underserved markets. 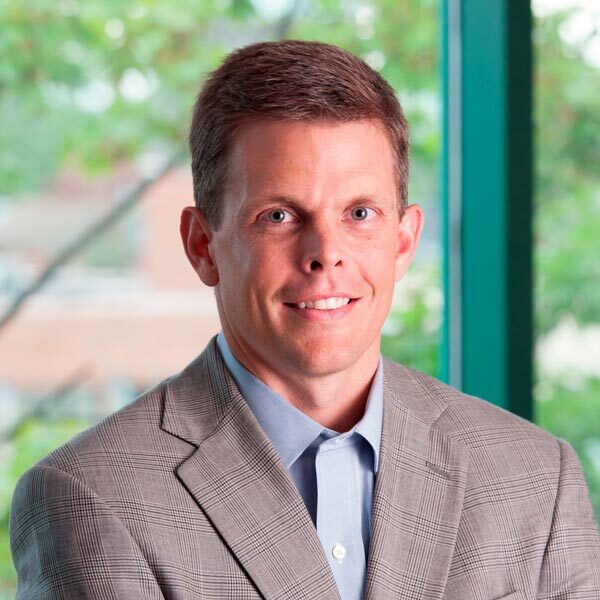 McCreadie currently serves as a board director for Adavium, ArborMetrix, Delphinus Medical, Rethink and Wellfount. He is the former COO for CerviLenz, an Arboretum portfolio company based in Ohio, where he led the redesign of the company’s first commercial product from concept to launch. McCreadie currently serves on the National Advisory Board for the Institute of Health Policy & Innovation at the University of Michigan. Prior to joining Arboretum, he worked at Ford Motor Company for eight years, holding management positions within product development, manufacturing and business strategy. He was an associate with the Wolverine Venture Fund (WVF) while an MBA student at Michigan’s Ross School of Business. McCreadie earned a BS and MS in mechanical engineering from the University of Michigan and an MBA from the Ross School of Business at the University of Michigan.